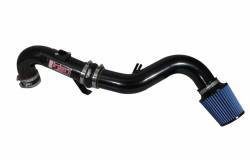 Injen Cold Air Intake System for the 11-16 Scion tC tC2 SP2117. 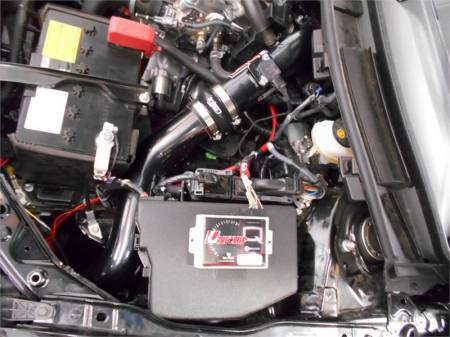 Finally Injen has released a Cold Air Intake for the 11-15 Scion tC. 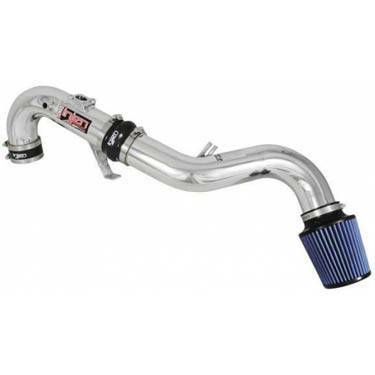 Available in Polished or Black, the Injen Cold Air Intake SP2117 produces 9 horsepower and 9ft-lbs of torque. 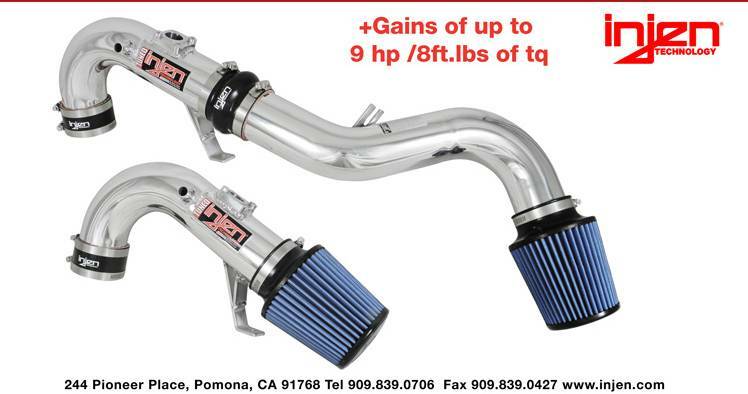 Gain 9 horsepower and 9 torque with this intake! 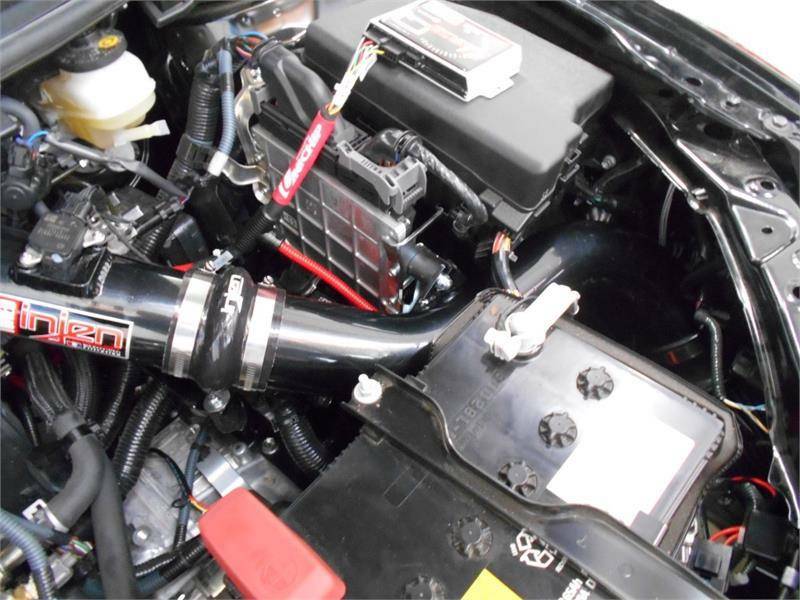 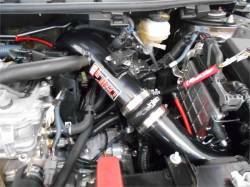 The Injen Cold Air Intake is one of the world's first tuned cold air intakes. 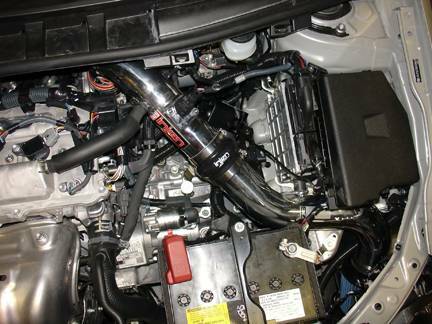 The reason this intake is tuned, is because Injen takes the time to ensure that the design of the piping, the size of the piping and even the material keeps your factory air fuel ratio at optimal ranges and never lets your car or truck run lean. As one of the best built and most innovative cold air intake systems on the market, the Injen is designed to be a good fit and not put stress on the couplings, flanges or brackets that the system comes with. 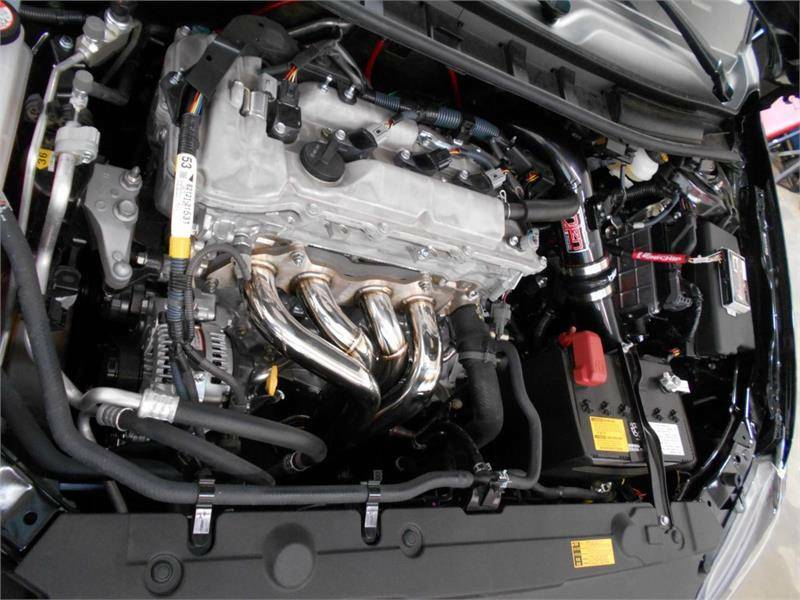 FastScions is an authorized dealer and buying from us ensures that Injen will validate your warranty in the event of any support issues arise.